I am blessed to feel that my life is wonderful, even though it’s busy and stressful. You know why? Because hard work pays off. When I want something, I dedicate time and effort to obtain it. It’s common sense: If you work for it, you get it. The other day I had a conversation with someone who was interested in training at Custom Body Fitness. Let’s call her Penelope. She has lots of things to do, with two sons, a husband, and a job. In fact she would admit to you that she has a very stressful life. However, I have other clients who are in the same boat, yet they make the extra effort that it requires to get the healthy body they want and be happy. Penelope told me that her sons are first in her life and that she doesn’t really want to take time from them to exercise. She said this even though she admits that she is not happy being overweight. Of course, I didn’t council her to forsake her loved ones. But it seems to me that often people waste more time surfing the web, watching television, or doing other questionable activities instead of investing time in something that will benefit both their bodies and their minds. So I told Penelope that to be able to give the best to her family, she needed to care of herself a bit more. It wouldn’t do her any good if she only worked like a machine, giving all with no thought to her own self. You have to take care of your health to be able to give the best to your family. And there’s the other concept that a parent needs to set an example for his or her family. Sometimes in my own family, I hear an adult tell a youngster to go to college, and the adult makes excuses that he or she is too old to go back to school. But this is nothing but excuses. Especially in the U.S., age is nothing but a number. If you want people to do something good for themselves or to make the right decisions, be a role model and do something for yourself, so in the future you are not a burden to them. To conclude, if you really want it, you can get it. All it takes is an extra effort that, sadly, many won’t do. Invest your time in something that is beneficial for you and get rid of bad habits. There are other people in the same situation or even more difficult situations who are have done it. Help yourself so that you’ll be able to help others. 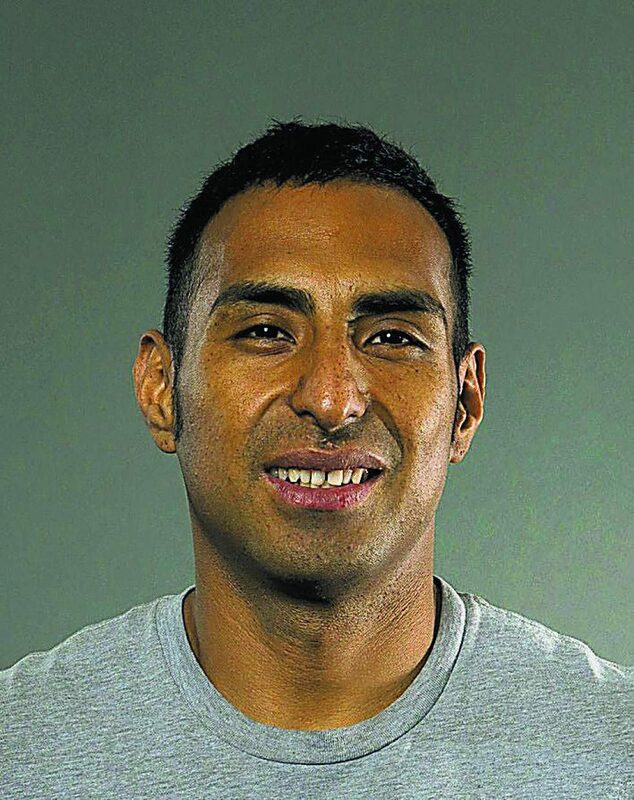 Sandro Torres is owner of Custom Body Fitness in Carbondale and Glenwood Springs and author of the book “Lose Weight Permanently.” His column appears on the second and fourth Tuesdays of the month in Body & More.